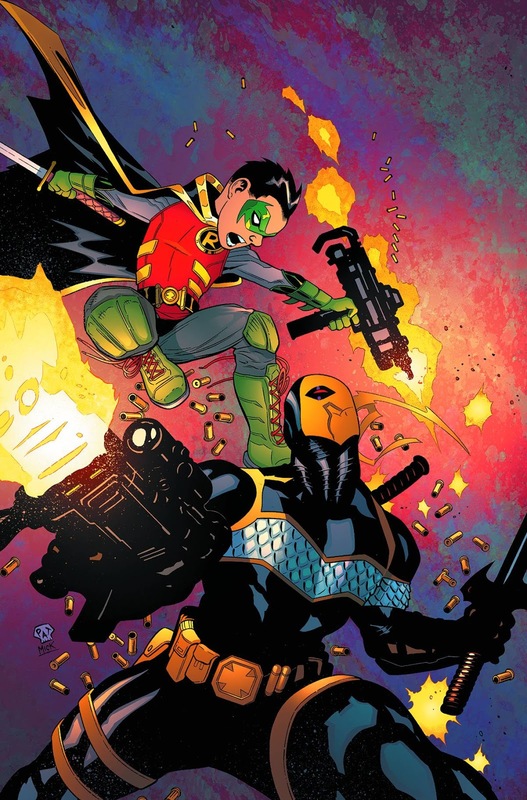 The Ambassador & Pablo Gunner run down the best comics of the week for September 16th. 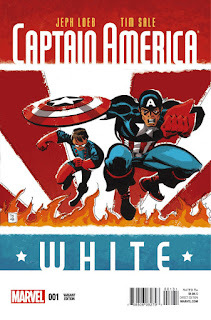 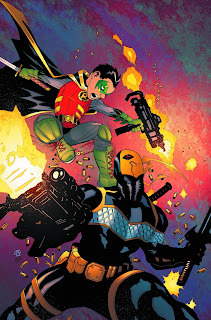 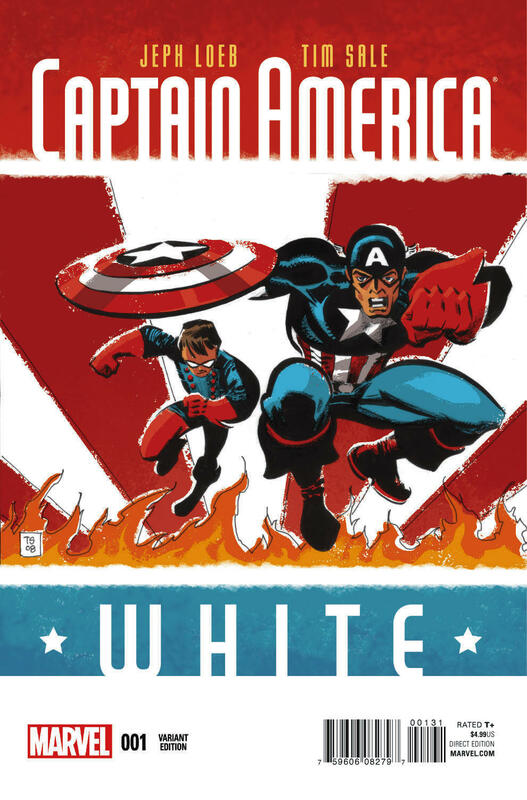 Find out what we had to say about Robin Son of Batman and Captain America White. 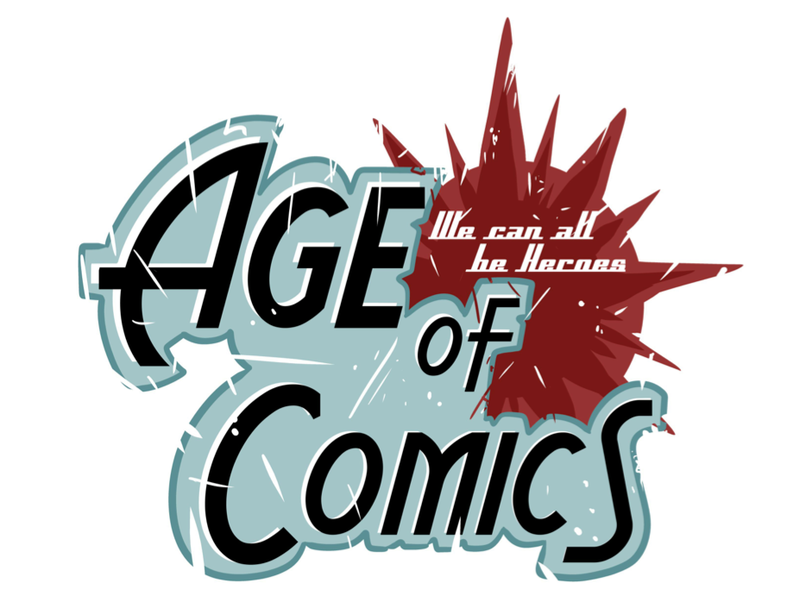 0:27-3:19 Intro: Sponsors-Twin Suns Comics & Gaming, Age Of Comics, Gamers Anonymous, Hosts-Pablo Gunner & The Ambassador, September 16 comics, we give away our digital codes, Grade Scale-BUY, Skim, pass, Back 'n Bag of the Week aka BBOW, SPOILER ALERT!